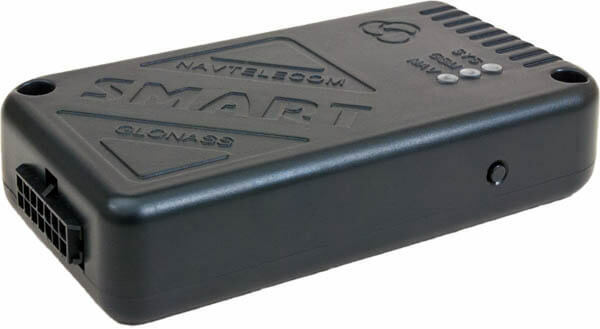 Navtelecom Smart S-2430 is a new generation of GPS trackers assembled from high-quality components making it resistant to voltage fluctuations (up to 350V). 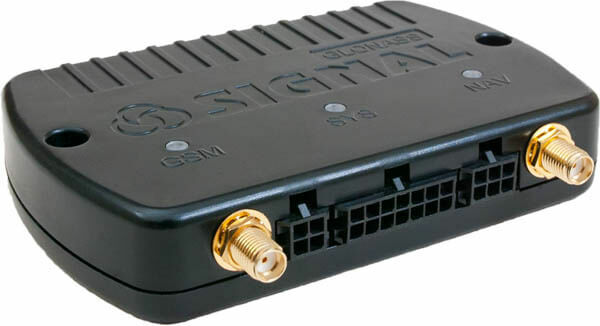 The device features an optional built-in battery with protection from overcharging, accelerometer, 1-Wire, EcoDriving, automatic firmware updates, Bluetooth, IP54 case, and a lot more. 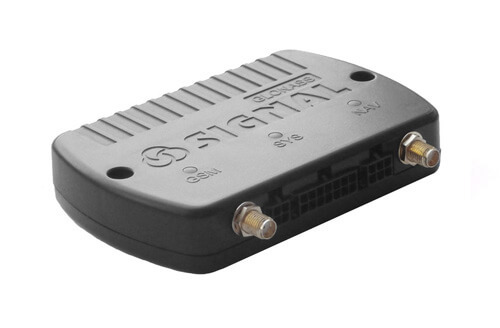 Make your Navtelecom Smart S-2430 devices a part of any infrastructure by connecting them via flespi telematics hub. Manage the device settings using flespi device management platform. Learn how to configure Navtelecom Smart S-2430 with flespi. Reboot reboot Reboot the device.